The Ettamogah Rail Hub team are passionate believers in innovation and its role in delivering a better outcome for its customers. ERH founder Colin Rees has been a leader of innovative ideas through his previous business (the CRT Group) and through his investment in a range of ideas across rail, containers, rail wagons and handling systems. This belief in being “not just another transport company” is a strong driver for all our business dealings at ERH. ERH innovation has resulted in the development of the Ettamogah Hub, as a leading example of a small but highly efficient regional rail hub. The team are also looking at wagon and locomotive innovation that will lower maintenance and running costs as well as provide lower emissions and improved fuel consumption for rail services. ERH is also working on innovative container designs that can increase payload and provide better outcomes for customers. 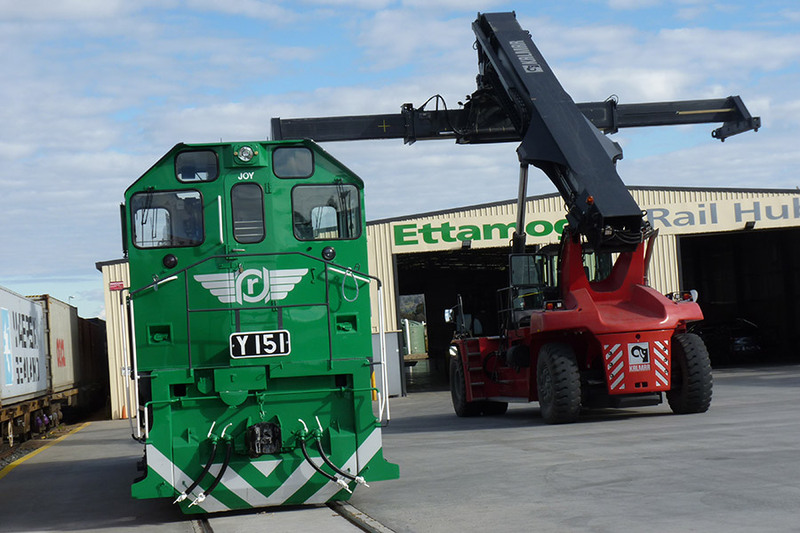 Identifying opportunities for innovative handling, loading, storage and transport of rail freight is a key focus for the ERH team. CargoSprinter is a European designed train concept with power units at either end. It features latest Euro diesel engine technology, doubled ended operation (just like suburban passenger trains) with no need for shunting or run arounds. 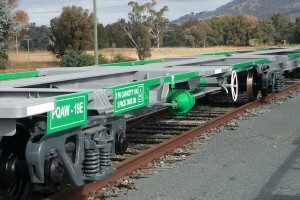 An Australian version of CargoSprinter was designed and has been used as a prototype since 2002. 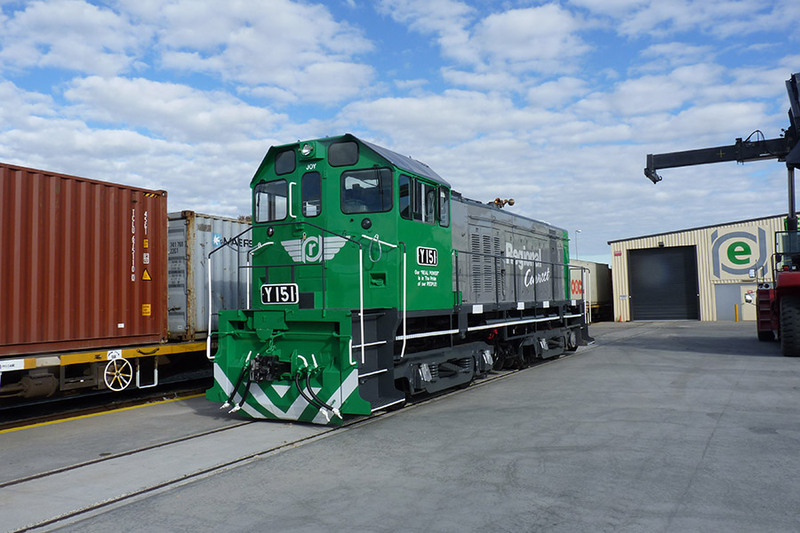 It has performed in short haul rail as a port shuttle as well as in regional services between Melbourne and Albury. It is extremely quiet and has acceleration and braking characteristics that make it very flexible in its operations. Colin Rees Group is now ready to move to the next design, CargoSprinter 2, which will have higher horse-powered engines for increased carrying capacity, while retaining all the features of the prototype, CargoSprinter 1. 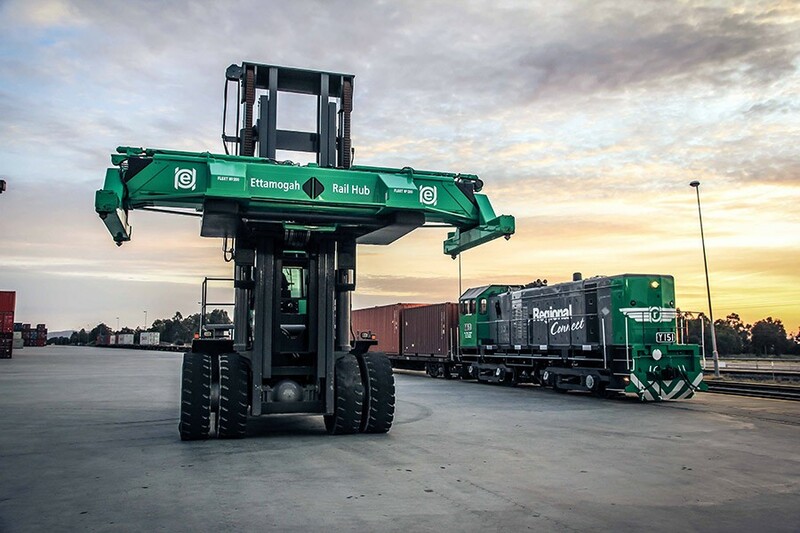 It is ideal for short haul rail and can also perform regional services and even main-line duties by coupling several CargoSprinter units together. 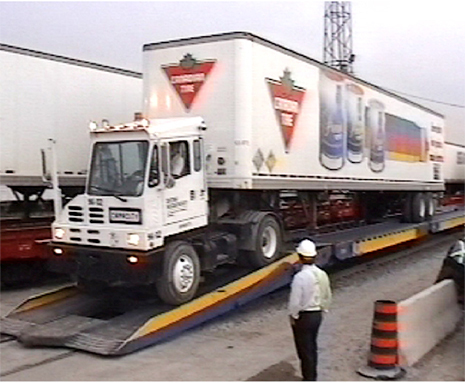 Iron Highway is a US ‘trailer on flat car’ concept that was protyped in the US during the 1990’s. 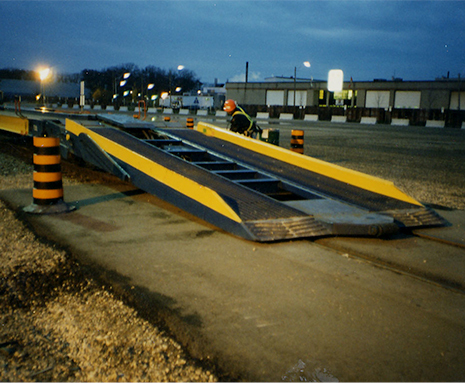 It has a number of unique features including a split ramp concept that allows road trailers to be driven onto the iron highway without the use of lifting equipment. It has in-built fifth wheel to secure trailers. 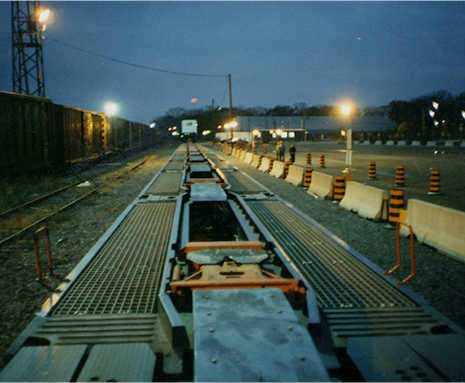 It can be towed behind conventional rail locomotives and is well suited for end to end shuttle operations where road trailers need to be carried. The Australian version of the Iron Hwy is currently being re-engineered for eventual relocation to the Ettamogah Intermodal Hub. It was recognised very early on that ERH required some of its own rolling stock to ensure we could maintain reliable & flexible services to our customers. 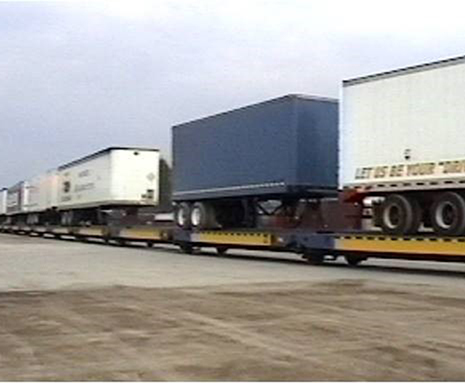 Consequently, the CR Group purchased 16 X 3-pack wagons in early 2009. 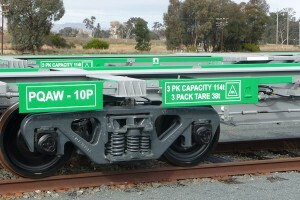 These wagons were based in Broken Hill and Whyalla, they had not been in service for over 10 years. The CRG recognised the potential with these wagons and a comprehensive refurbishment and upgrade program was planned and undertaken. Initial restoration works for the first 9 wagons were carried out by an external contractor. The refurbishment program was then moved ‘in house’ to the ERH maintenance facility which was established in 2011. Further refinements and innovative approaches were used that ensured the wagons were re-commissioned in first-class condition. 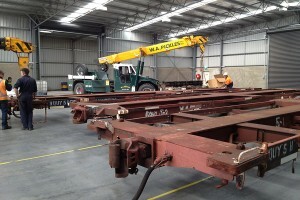 This has resulted in 14 of these wagons now being back in service and performing better than ever. 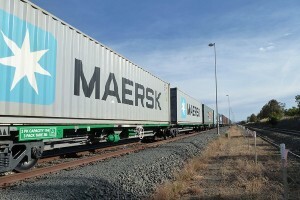 They have been used to carry freight between ERH and Brisbane without incident since 2011. Y151 was purchased by Colin Rees in 2013. Originally built between 1963 and 1967, this locomotive is the ideal size to undertake terminal-shunting and branch line work. The Y151 is a 67t loco powered by a 700hp v6 2-stroke 645 cu in motor. It has a top speed of 100km/h. The restoration of Y151 was undertaken by the Traction Engineering Group at Seymour and in August 2015, was recommissioned as the shunting loco at ERH. Despite its age, Y151 is proving to be a reliable and powerful unit that will enhance the capability of the CRG to provide short line services in regional areas. The other locos will be progressively bought back into service as demand increases. Y151 spent many years as the shunting loco that serviced the Bandiana and Wodonga coal sidings. 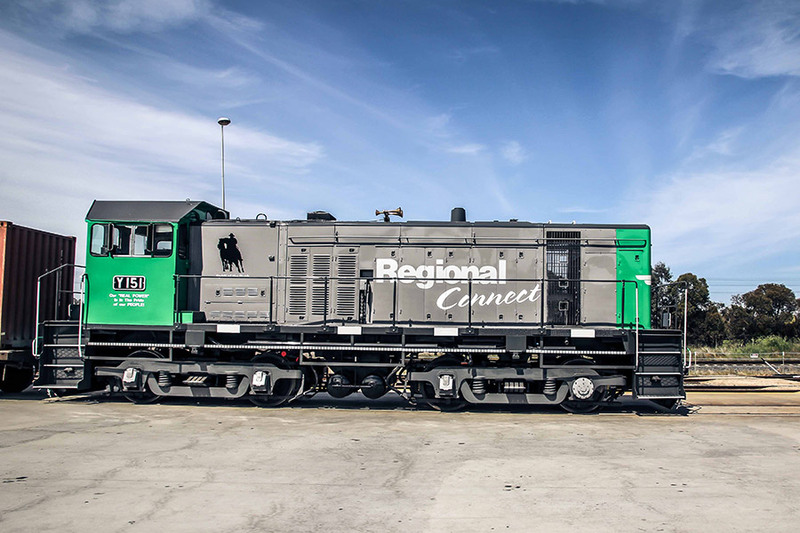 It is fully decked out in the Regional Connect livery and not only runs well but looks a million dollars!